Without customers, you don't have a business. But determining how to make your customers happy and solve their problems has become more complex than ever. There are multiple communication channels to monitor and social media outlets beyond your control. Customers can easily bounce to competitors if they're dissatisfied. To stay on top in a competitive marketplace, businesses must be on the front line of understanding the customer experience. More and more, they are recognizing that staying close to customers and providing efficient customer service makes good economic sense. That's one key reason smart businesses are embracing programs that capture, measure, and analyze consumer sentiment, emotion, and behavior. 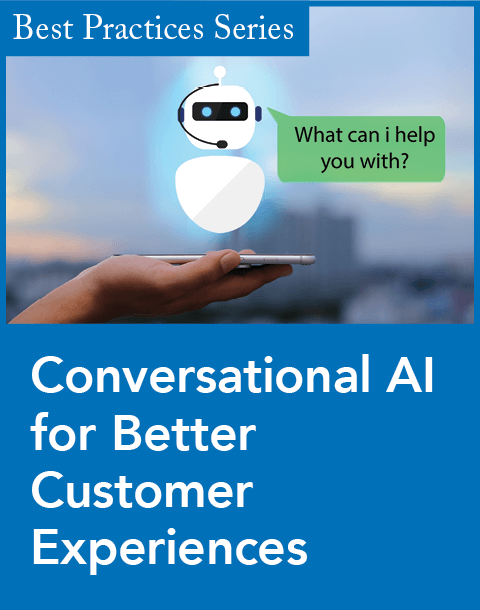 Using speech, text, and context analytics across channels, customer intelligence technology and analysis can gauge the quality of customer interactions for specific tasks, such as paying bills, signing up for service, making changes to an account, or seeking technical help. Once they have that information, companies can pinpoint problems and logjams. For example, a customer may go online to claim a refund or credit. But the online system is missing a crucial function. The customer is asked to provide a copy of the bill, but the online form does not have an attachment feature. When gaps and errors in systems are identified, companies can develop solutions to increase efficiency and ease of use, reduce customer effort, and improve service. The less effort the customer has to expend, the better for the company. The cost to serve the customer decreases, satisfaction and retention levels are higher, and word of mouth, both in real life and on digital platforms, is much more positive. Further, direct and reliable feedback on customers can help companies gain insights about their competitive position, advantages, and threats. Alerted by a surge of people calling to cancel their account, a company may learn that a competitor has begun offering an identical or similar service for a lower price or is adding incentives. That could spur a price change or the development of a new product with better features. Companies also have the opportunity to learn about an unfilled marketplace demand and respond with a profitable product or service. In general, customer intelligence programs can be very helpful in uncovering ways to raise revenue. 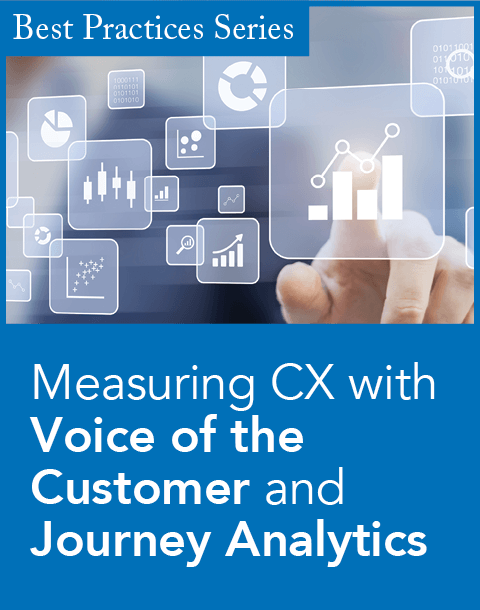 The power of a customer intelligence program comes from its ability to provide an aggregated, unified, objective perspective across multiple channels, including call, Web, live chat, email, self-serve, social media, and customer surveys. This big-picture view is essential. Without full-universe reporting, companies may put too much emphasis on social media feedback, for example, where dissatisfied customers tend to be disproportionately represented. The unified perspective also provides important insight into how each channel is functioning on its own, how the channels are functioning in concert, and where any deficiencies lie. 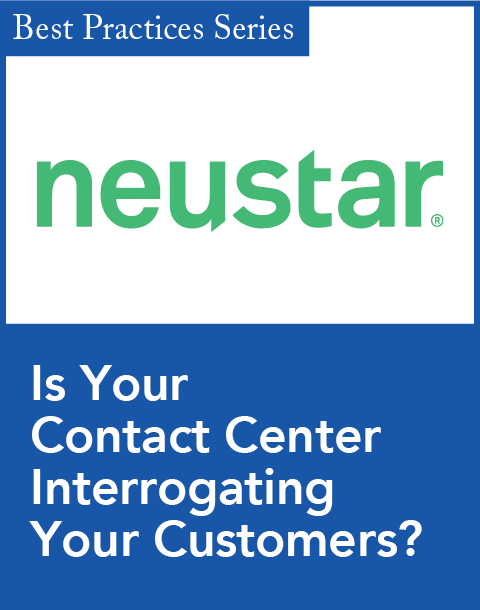 For instance, a customer may spend a considerable amount of time on live chat trying to resolve a problem. After the problem is fully explained, the customer may learn that the live chat channel is limited; the problem can't be solved at that level and the only option is to call customer service. Not being able to solve the problem quickly using the channel of their choice is frustrating for customers. It's also not a good scenario for the business, which has spent money to put in place multiple channels, including live chat, and, in the end, the customer uses the most expensive option—live customer service. Sometimes the solution is simple. In one instance, a company found that customers searching for a particular topic on a troubleshooting menu needed to click through multiple pages to get to the information they needed. Some customers didn't understand the Web site navigation. Others weren't willing to make the effort. The result was that some customers gave up in frustration and turned to a second or third channel to get the help they needed. In this case, the problem could be solved with a few actions that weren't difficult to implement: restructuring the Web site so fewer clicks were required to get to the desired page, putting troubleshooting topics for all products on one page, and replacing some text with illustrations to reduce confusion. Clearly, customer intelligence is a win-win for everyone involved. However, it's challenging work requiring specialized technology, sophisticated skills, and resources that many businesses don't have. Some may try to develop the expertise on their own while others look to vendors that specialize in customer intelligence programs. What's clear is that customer intelligence will only grow in importance and evolve as a significant competitive advantage that is well worth the expense and the effort. Companies that make the necessary investment will gain the strategic blueprint they need to help boost their bottom line. Bhupendra Gupta is the senior vice president for process excellence and service quality at Firstsource Solutions. Firstsource Solutions' new First WF offering is geared toward contact center resource management.